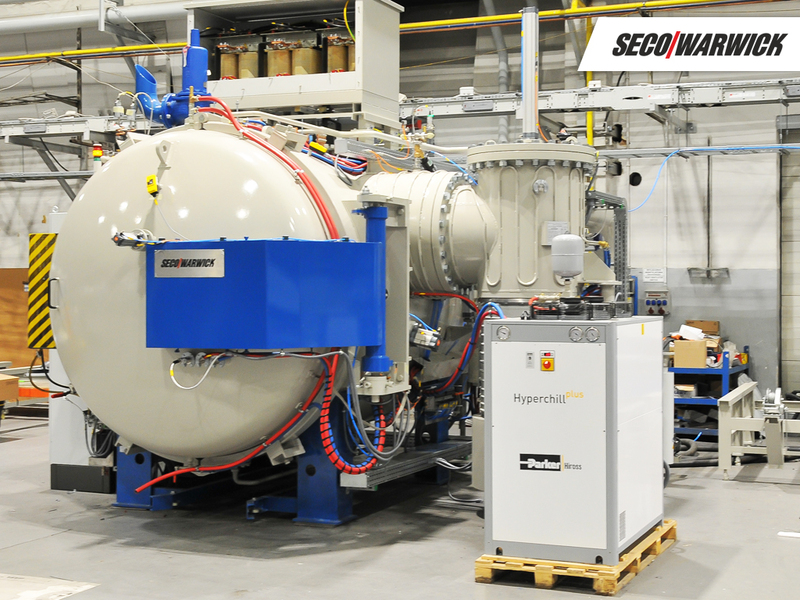 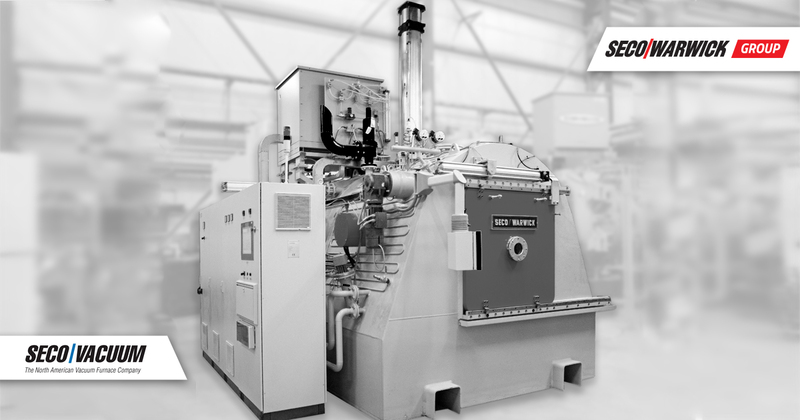 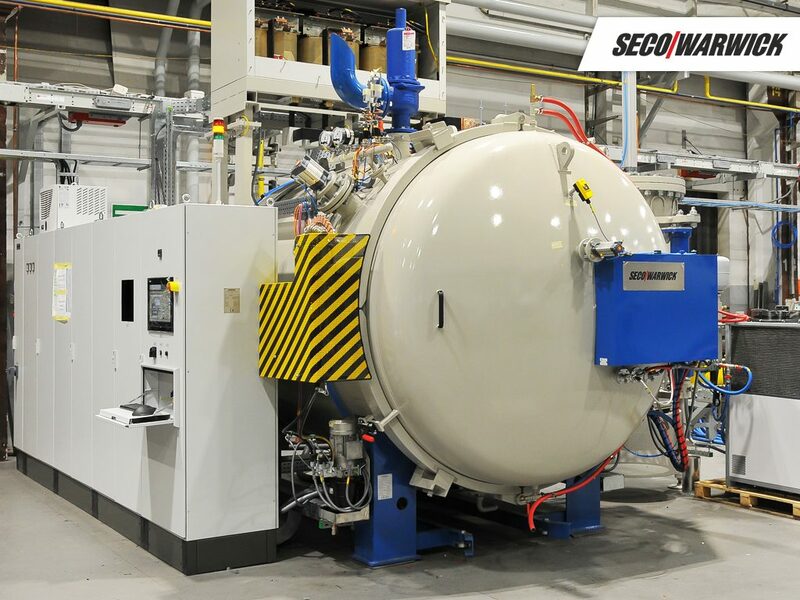 SECO/WARWICK Vacuum Single-chamber Furnace selected by Grupo TTT in Spain. 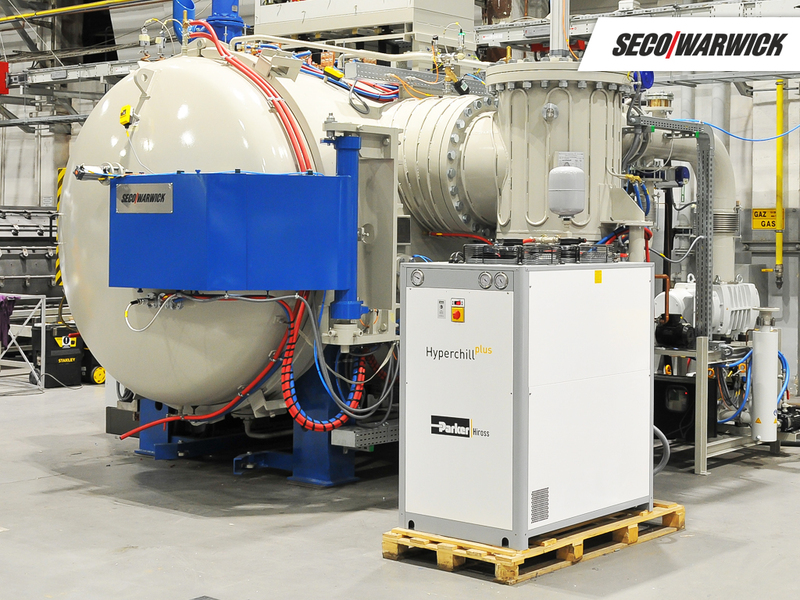 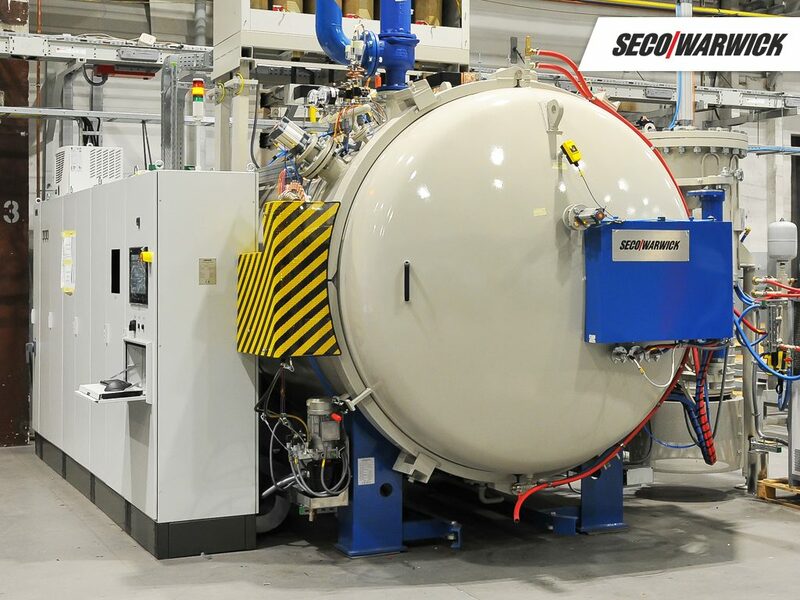 SECO/WARWICK vacuum heat treatment and brazing system equipped with high-pressure gas quench will be added by Grupo TTT, one of the leaders in heat and surface treatments, to their Bergara, Spain facility to run a variety of processes. 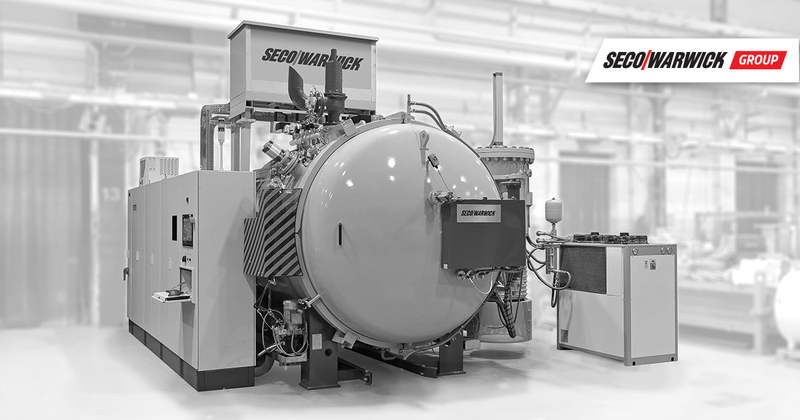 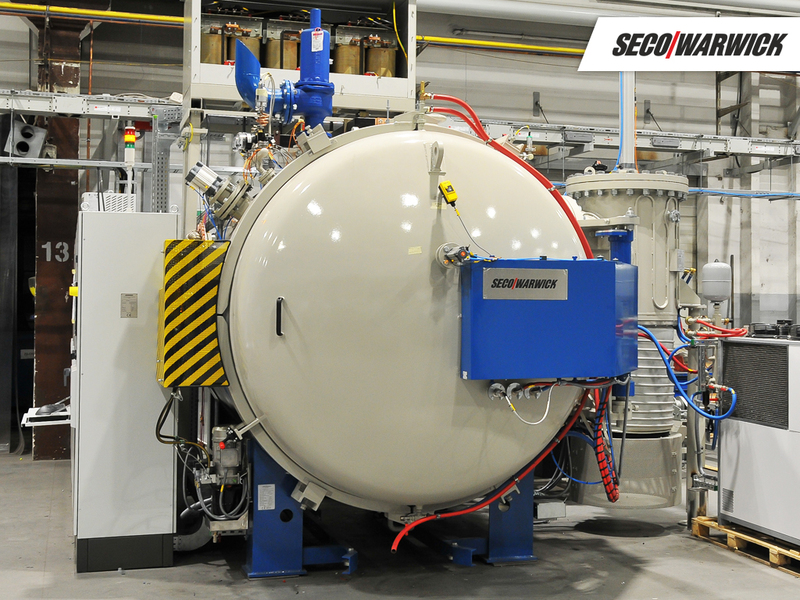 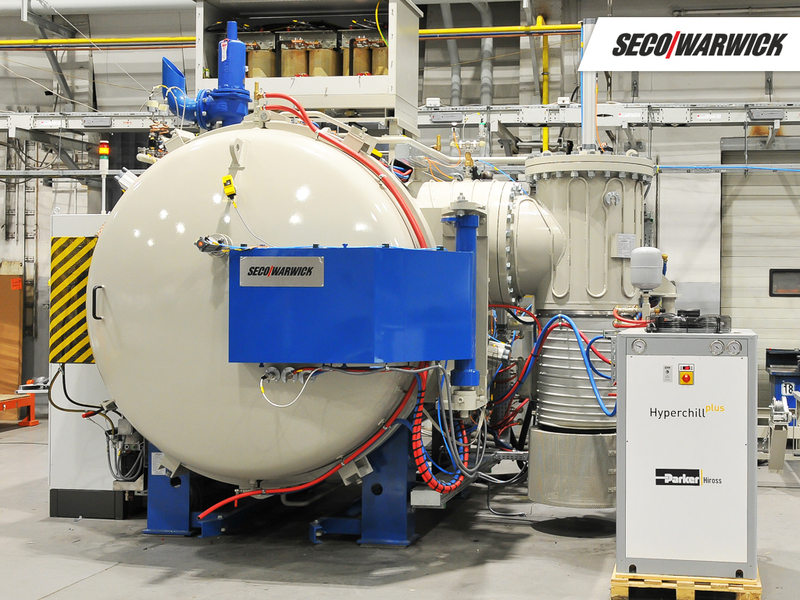 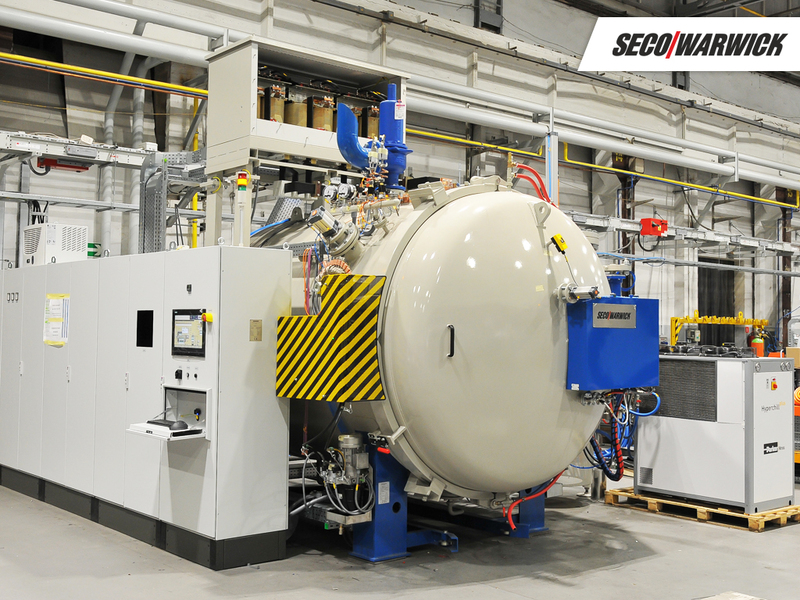 SECO/WARWICK’s signature pressure quenching systems, with their reputation for process flexibility and precision control systems, was selected to enable the TTT heat treatment team to run a variety of processes in a single system. 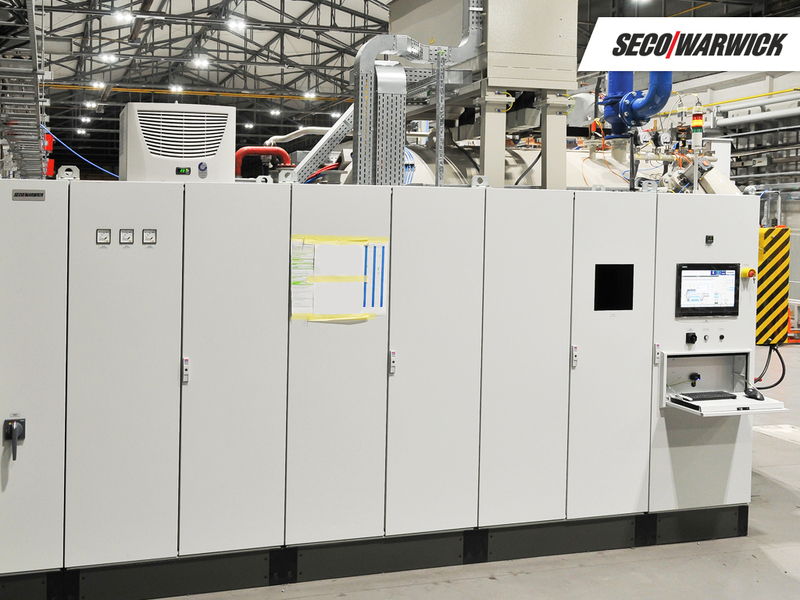 This is the fourth system purchased by Grupo TTT with an earlier installation in Europe, and two systems currently in operation in Mexico. 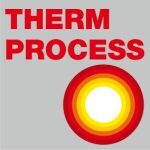 “Grupo TTT is a full-service technical solutions provider, serving clients in aerospace, automotive, machine tool, capital goods, paper, and the oil & gas markets, each market has specific requirements and quality standards. 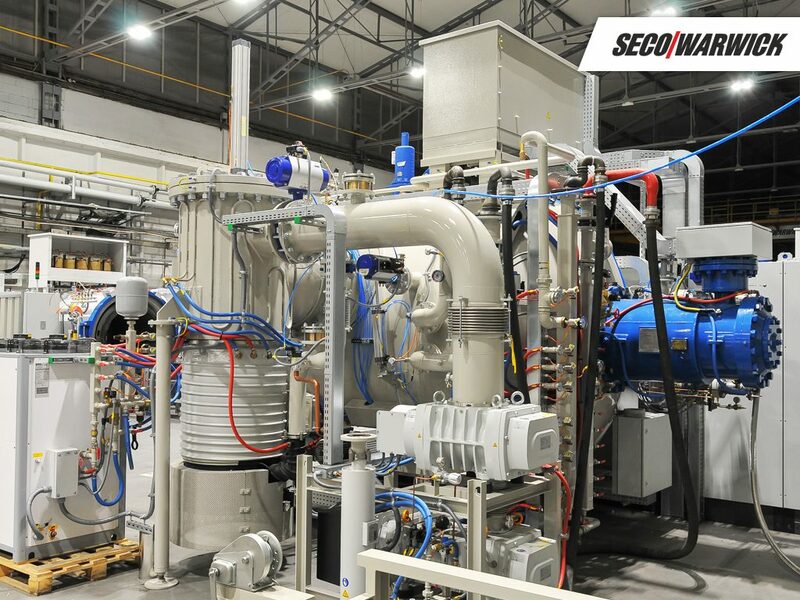 We continue to partner with SECO/WARWICK because we value their commitment to the highest quality precision control systems that enable us to meet and exceed customer specifications in all of our various markets along with superior service to keep our equipment online and running efficiently,” stated Oihane Larrañaga Ezeiza, Project manager of Grupo TTT.